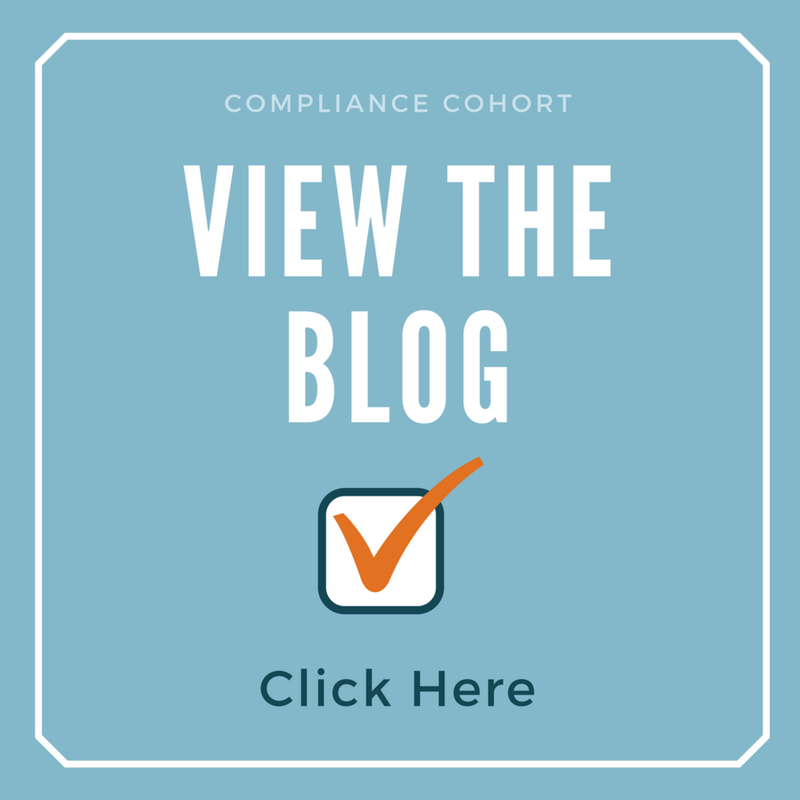 While the minimum requirements established by the American Bankers Association for qualifying to take the CRCM test are fairly rigorous themselves, this isn’t even the hardest part of earning the CRCM. 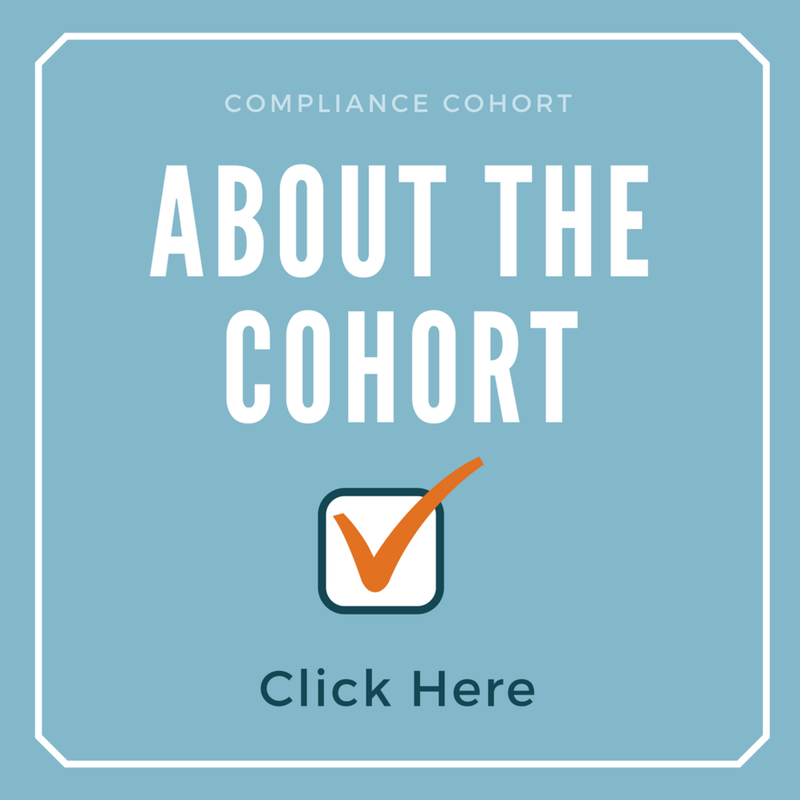 The hardest part of earning the CRCM is making sure you are appropriately prepared. 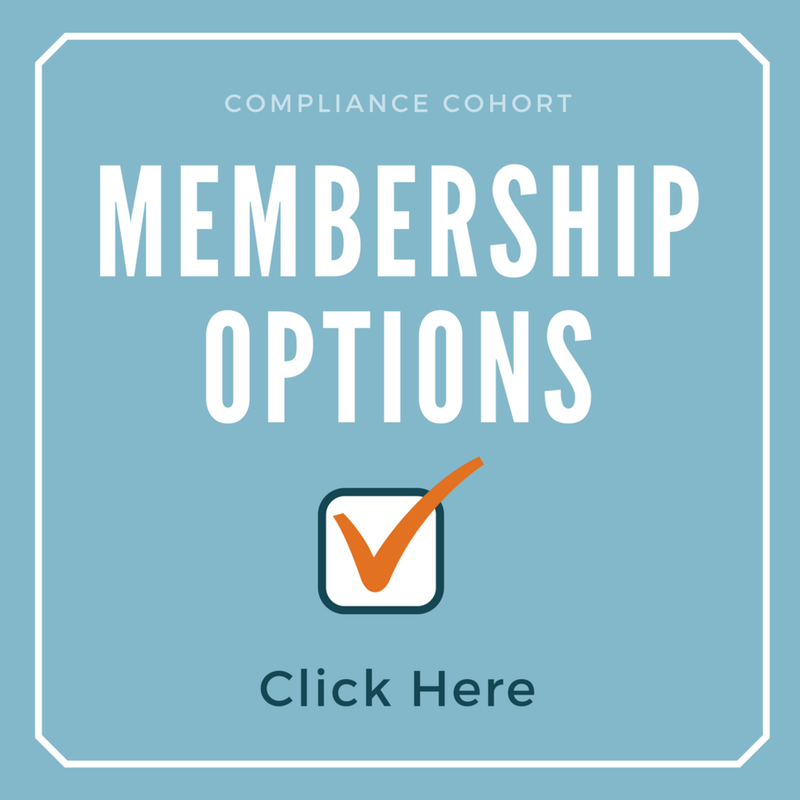 Even if you qualify to take the CRCM test, their preparation for the test is going to be the real determining factor in whether or not you are actually able to pass the test and earn the CRCM designation. Therefore, it is imperative that you make preparation your highest priority while on the road towards earning your CRCM. As preparation is the most imperative element for earning the CRCM certification, we have contacted several recent CRCM designees and gathered the most essential CRCM test preparation tips to ensure that you can pass it on your first try. When preparing for the CRCM, the most important thing to do is to know what is going to be on the test. The truth is that you won’t be able to pass any test if you aren’t prepared for the material that will be covered in the test. Of course, each of these “knowledge areas” cover a number of laws and/or regulations. For example, the credit knowledge area is comprised of seventeen (17) regulations while the privacy portion of the exam is comprised of ten (10) different laws and regulations. In fact, the full ABA CRCM outline covers over 50 different laws and regulations. The challenge with the scope of material covered in the CRCM examination is that it can be overwhelming. Therefore, you preparation strategy should carefully account for those areas that you are already competent in and those areas where you need additional preparation. This means that while it is good to double check to ensure you know everything you need to know in a certain area (as you will rarely know everything in an area as not everything applies to your organization), you will want to make sure you don’t spend too much time in our comfort areas. The reality of learning is that we only expand our knowledge base when we stretch ourselves. Therefore, it is important to avoid the temptation to stay comfortable in your study efforts. The bottom line is to make sure you know what is on the ABA CRCM examination outline, and then to study accordingly. The ABA CRCM Outline can be found here. One of the biggest challenges in preparing for the CRCM test is being able to digest all of the material you study. If you have ever been to a compliance seminar or training session, you probably understand the concept of “information overload” - though live seminars are much easier to fully comprehend and understand the material learned than other learning methods like reading the actual regulations or even listening to webinars. Regulations can be read from your primary regulator. Free training videos are available on our website here. A number of vendors offer webinars where a speaker talks over slides. Easy to understand articles (like this one) are available on our website here. Live seminars are available many places, such as through your state banking association. Check out the forums at www.bankersonline.com. Free membership to our site can be obtained here. The ABA CRCM online preparation course can be found here. The full list of qualifications for taking the CRCM can be found here. The reality for most compliance professionals is that it has been years (if not decades) since they have been in school. While age doesn’t mean a thing when it comes to taking the CRCM, the reality is that taking a “test” on a computer may not be something you have done for years, if ever. This means that even though you may know the material on the CRCM, if you aren’t a good “test taker,” you may have a difficult time getting an accurate assessment of your skills and knowledge. In surveying recent CRCM graduates, one intriguing tip for taking the CRCM exam came up: work on your test taking skills. It is our understanding that the ABA currently uses Castle Test Sites which are often found in universities and other learning environments. These sites will administer the test electronically through their system. In order to be fully prepared to take the CRCM test, it would be a good idea to be comfortable with electronic test taking platforms - including the actual platform used to take the CRCM. Preparation for taking on electronic test could include a number of things, such as contacting the testing center for suggestions on how to become comfortable with their platform, utilizing any online testing platforms available through your organization, and utilizing ABA’s CRCM practice quizzes (which are included with their CRCM online preparation course). We have been told that Castle Testing can send you a link to a portal where you can get comfortable with the testing platform and learn how to use their system. For example, you should learn how to “flag” a question for follow-up so that you save the hardest questions (and the ones you aren’t sure of) until the end of your four hour time limit. This allows you to answer the easiest questions while you are still sharp, ensuring that you don’t make an unnecessary mistake if you are trying to rush through questions at the end when your time is expiring. As the amount of material covered on the CRCM test can be overwhelming, it is imperative that you don’t wait until the last minute to prepare for the exam. The truth is, it is never too early to create your study strategy and start learning the material on the test - even if you can’t qualify to take the test for a couple more years. Ask the ABA for a list of people who recently received the CRCM designation. Watch LinkedIn for those announcing their new designations. Network through organizations like your state Bankers association. For even more tips on studying for the CRCM examination, check out our article on 8 CRCM Exam Study Tips.